Spotted at work. 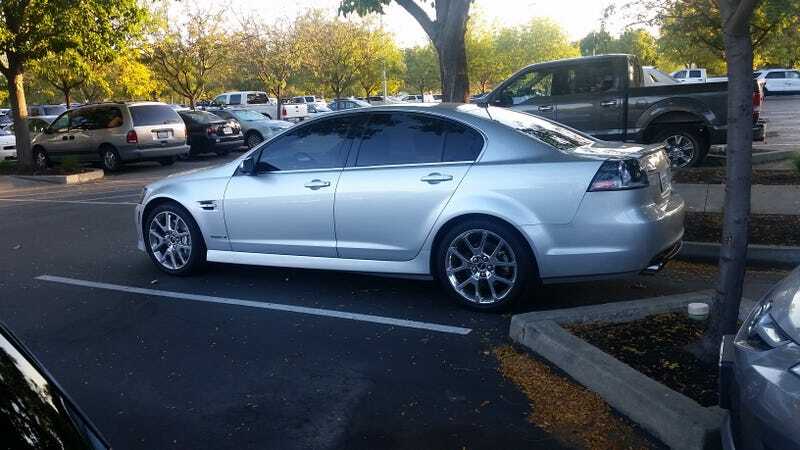 Bonafide G8 GXP 6MT. Excuse me, I need a moment.